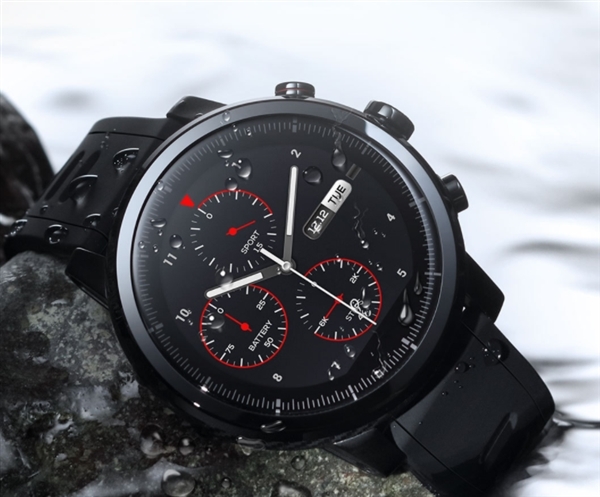 On January 28, Xiaomi updated its smart watch line with the release of a unique version of the xiaomi huami amazfit premium 2s Premium Edition, which is both ideal for both business and sports. Its price has not changed, and is 1499 yuan ($ 222). It's better to see what features are improved. 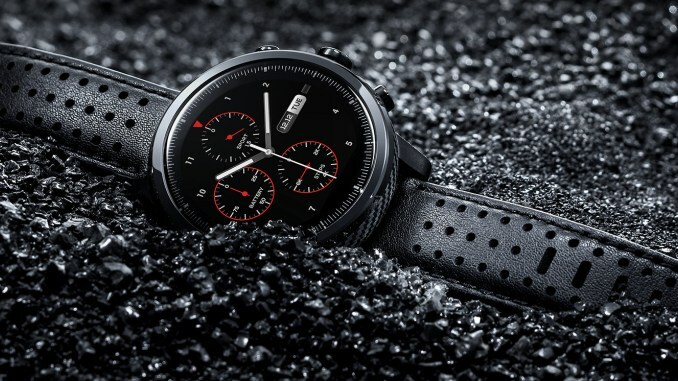 The exclusive version of xiaomi huami amazfit premium 2s comes with a fantastic design that eliminates the sense of repetition of the appearance of mechanical clocks. The unique style of this watch is leather strap and dual fluoro-rubber. This makes the watch on your wrists look great regardless of where you want to go. The leather strap and the fluoro-rubber sports strap are designed to quickly and easily separate from the watch. On the clock, xiaomi huami amazfit premium 2s uses a smart 2.5 D artificial sapphire crystal with a 60-point scale. This helps the clock to clearly display information even under direct sunlight. At the same time, the glass bezel reflected with its hand reflects a mesmerizing chandelier. Its waterproof grade is up to 5ATM (water pressure equivalent is 50 meters). So while wearing this smart watch, you can swim not only, but you can also record information along the way. As you can guess, it has two different options than water and pool conditions. 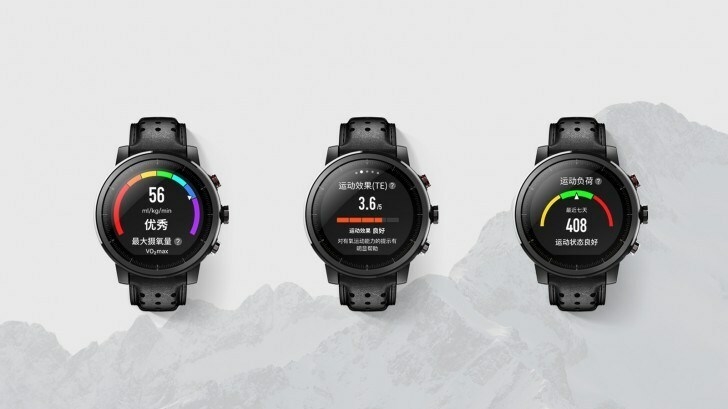 xiaomi huami amazfit premium 2s now has 16 sports modes. In addition to the usual sports, there are also some very challenging projects, such as demos and triple sports. For one-time use, charging for up to 5 days provides battery life and eliminates the problem of frequent charging. But if the GPS is constantly on, continuous use may take up to 35 hours. This time is enough to complete a 100-kilometer race. xiaomi huami amazfit premium 2s also supports Alipay online payment. Just raise your wrists to complete the scan of the Alipay payment code.